Many expected the three-star lineman to stay close to home and play for Washington. But he's more at home in the Lone Star State. The slight twang in Cole Thomas’ voice found a suitable home Wednesday. 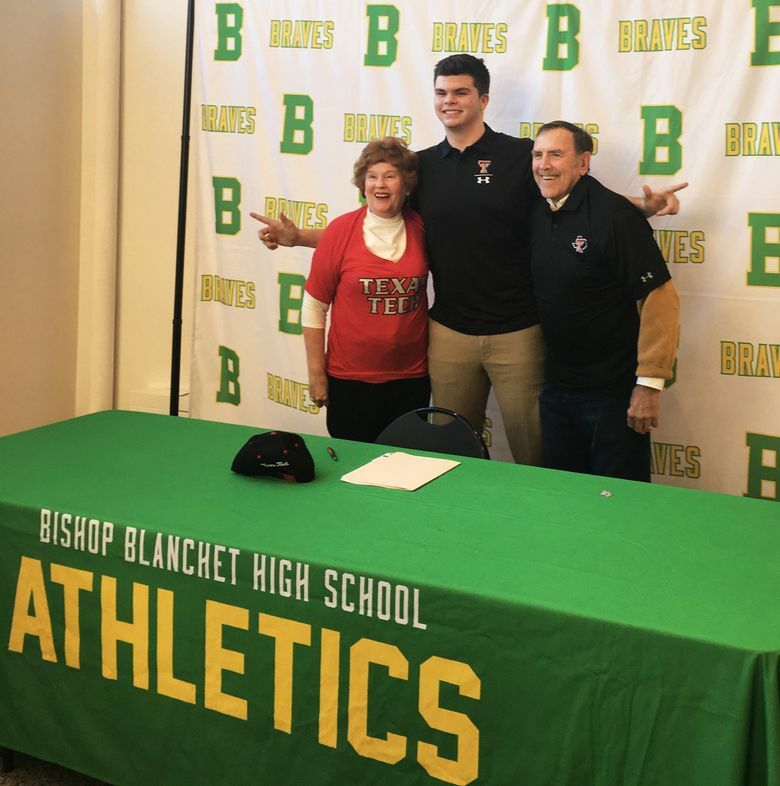 After much debate, the Bishop Blanchet lineman signed his letter of intent to play for Texas Tech. He announced the decision before classmates, teammates and family at a small ceremony after school. Many had Thomas, a 6-foot-8, 245-pound left tackle, pegged to sign with Washington. His father Garth was a guard for the Huskies (1982-86) and a Rose Bowl sticker was stuck to Cole’s bedroom door at birth. But it was the recruiting process that steered Thomas to a campus 1,700 miles from his Bellevue home. Exactly a year ago, Thomas received his first college offer from then-Utah State coach Matt Wells. Wells took over as coach at Texas Tech in November, taking offensive coordinator David Yost and offensive-line coach Steve Farmer among other staff to Lubbock. The trio made certain Thomas knew they still wanted him as part of their team. Thomas is classified as a developmental offensive lineman. His physique is similar to a basketball player, which he knows the Red Raiders trainers will change. 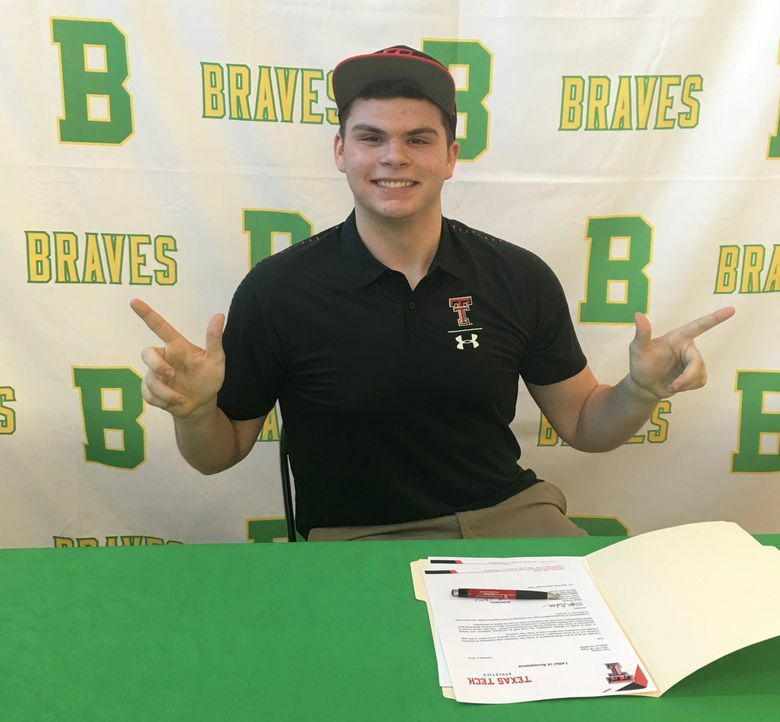 Thomas’ athleticism is the draw, a possible asset for Texas Tech’s up-tempo, spread-option offense. The opportunity has been a dream of Thomas’ since asking his father what the oblong shaped ball in the house was called. 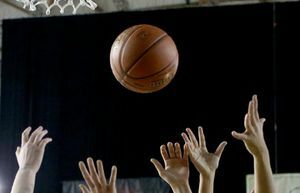 Thomas suffered a setback as a freshman at Bellevue, undergoing back surgery and missing the season. 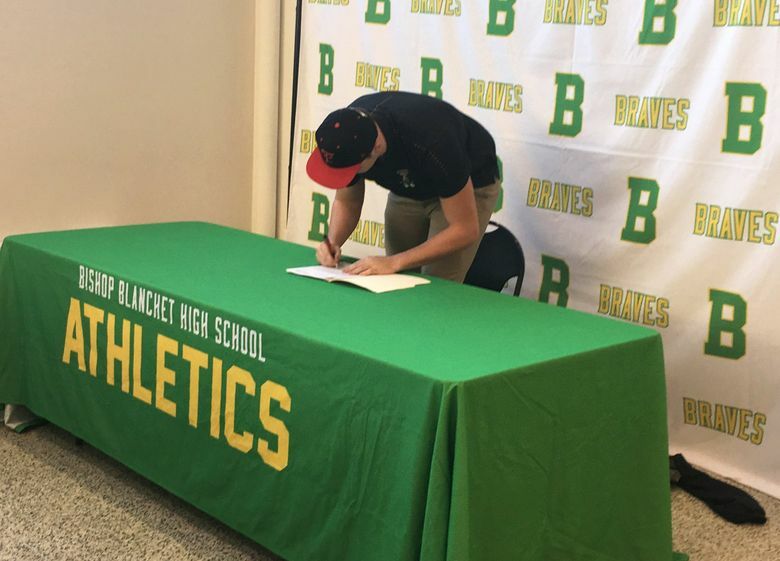 He transferred to Bishop Blanchet and bonded with former Braves football coach Kyle Moore, spending Sunday mornings the past two offseasons lifting weights and running the stadium steps. 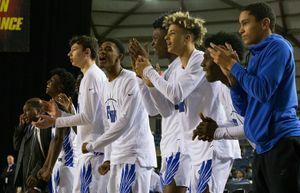 Blanchet played in the Metro League Mountain Division last fall, finishing at 5-4 with signature wins against Rainier Beach, Garfield and rival Seattle Prep. 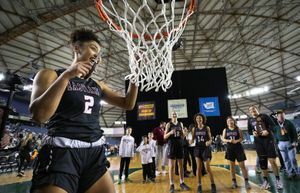 In a league with quality linemen such as Washington-signee Nathaniel Kalepo, Thomas made a mark.